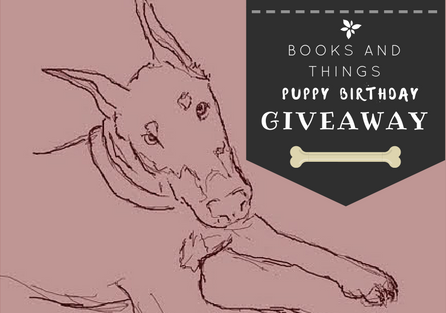 Books and Things: The Puppy Birthday Giveaway! First, let me say that I'm sorry this one wasn't going to be international. I just can't afford the shipping. However, if you are willing to pay the shipping, then that is another matter. Unfortunately then it wouldn't be a prize in the truest sense. Kindness. Just spread it around. You must have done something kind to a person or an animal in need (in the past it was only for animals and this year I've expanded it as explained HERE as to why (posts on this issue can be found on the featured area to the left). Lend a hand to someone who needs it. Support any cause that uplifts another/animal or fights for their rights (you can also add a link to the animal links in the page listings, it's for charity). Blog post about a issue or cause. Called on your representatives to actually represent! Adopt a pet. Just make someone turn that frown upside-down! Giving your spot in line to someone who seems rushed. Bought someone coffee. Made someone feel welcome. Compliment someone. Donate time. Donate used but serviceable goods. Seriously, ANYTHING kind. Sometimes it is the smallest kindnesses we don't recognize in ourselves that can have a big impact. Think back when a small kindness was given to you and it made your whole day. Little things add up to big things. That is why you should also recognize the small things. Just do SOMETHING that really shows that you care. You could have done this action at any time during this year of 2016. Gotta make the year positive somehow. You must put what you did in the comments in 👉THIS post only👈 (okay, you can comment on other posts what you did but it only counts here for the giveaway). You must then fill out the rafflecopter form (to keep it organized and simple). It is US only because of shipping. The giveaway starts Today and ends on Dec. 30th, 2016. I'm also throwing in a choice between the key FOBs listed below. 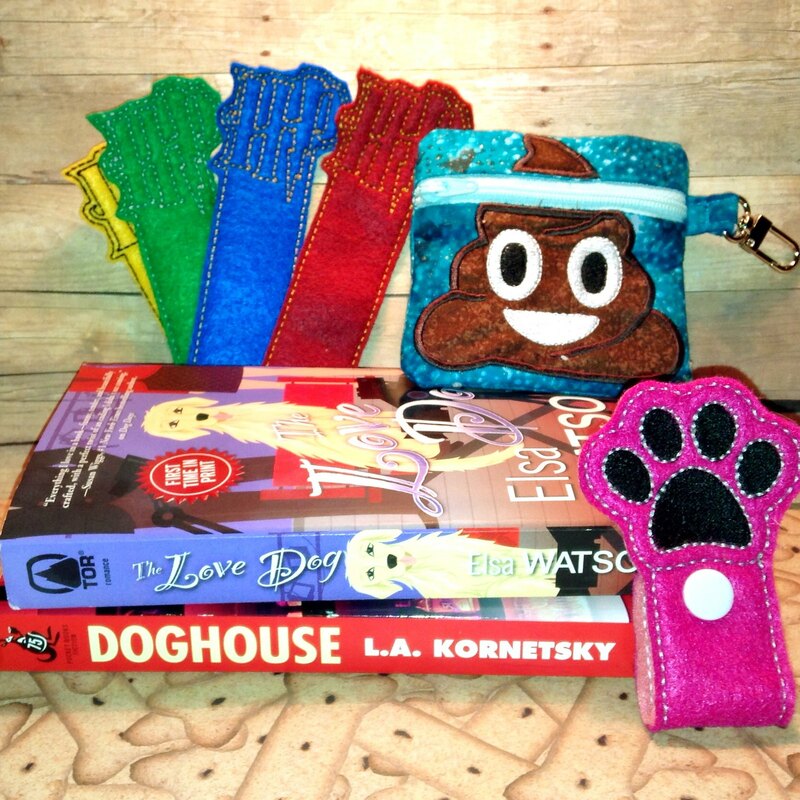 A second place winner will also get their choice of key FOB. I really hope you all like the prizes. 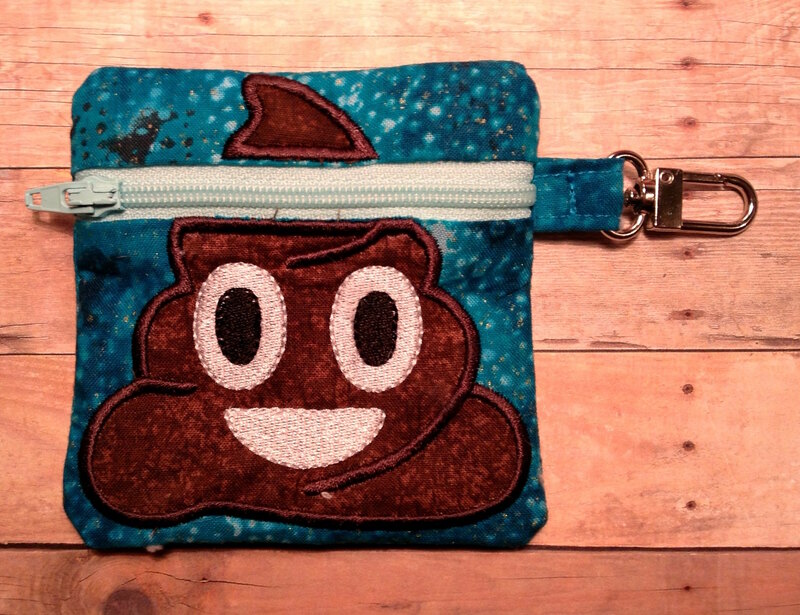 A poop emoji bag! 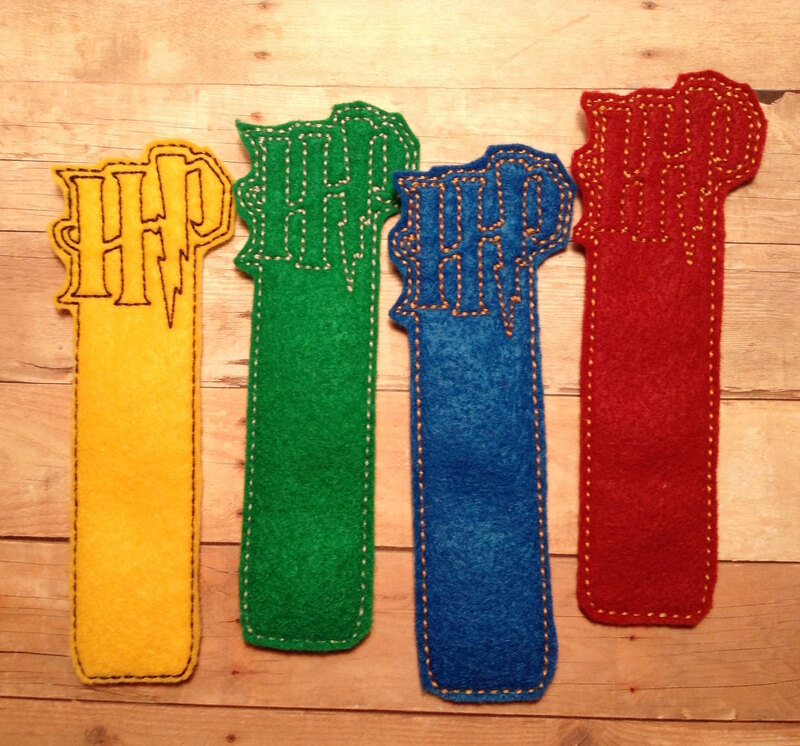 Dimensions are about 3.5" x 3.5"
4 Harry Potter felt bookmarks. One for each house. 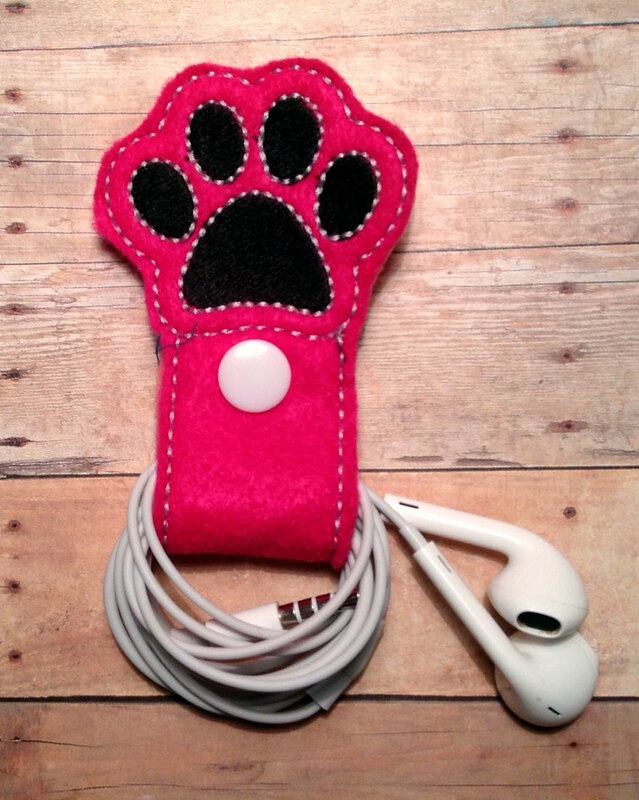 Felt cable (earbud) holder. Earbuds not included. 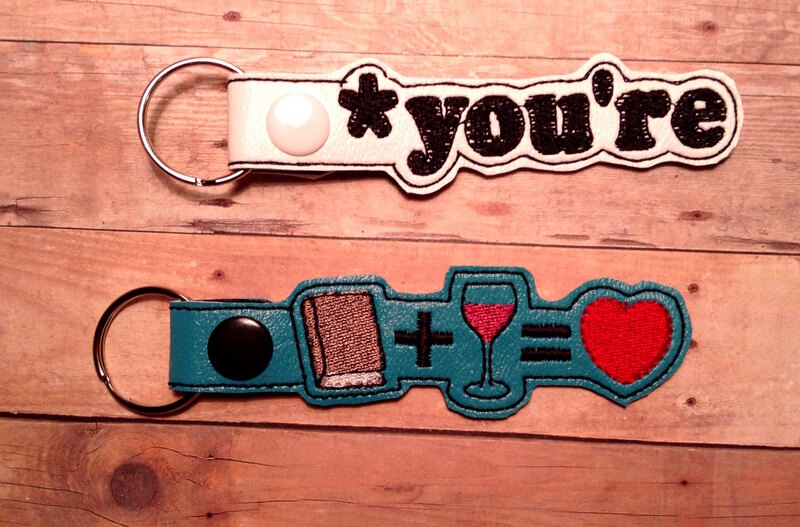 CHOICE of either key FOB (second place also gets choice). Fired from her job as a paralegal, Samantha Novak is in trouble. 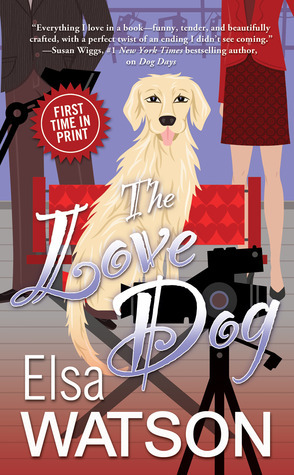 When Telltale, a Hollywood tabloid, asks her to write an expose on the reality television dating show, The Love Dog, Samantha is thrilled. She's always dreamed of being a writer, and the fat paycheck won't hurt. After being recently left at the altar, she's not too keen on love either. Hired as the canine star's handler, Samantha finds that digging up dirt on set is harder then she thought. Apollo, the show's star, is a sweet golden retriever who takes his job as the "love dog" very seriously. He only wants to help couples fall in love and make everyone on set happy. Mason Hall, the show's producer and leading man, is down to earth, charming, and... very attractive. If Samantha doesn't reveal to the world that the reality show isn't exactly "real," her new career will be over before it starts. 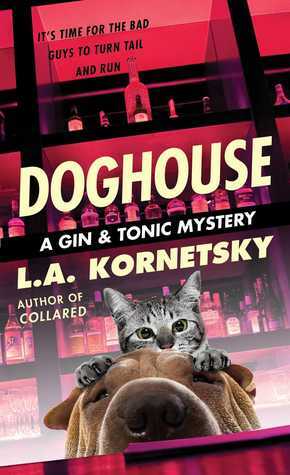 But when she falls in love with Apollo and Mason, will she still have the heart to expose The Love Dog's dirty secrets? This may be the last one I do (the dog is fine so no worries) so don't wait until next year to enter. Also, I do think I may have a few giveaways in the near future of older books that I have and I need to make space. 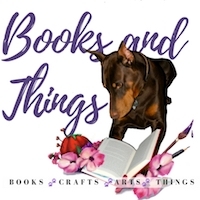 So if you are wanting more books, look for those. It has been fun "meeting" many of you. I hope this post ends up making you smile like it has for me in the past. 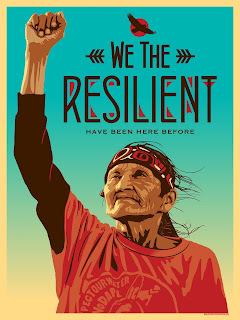 It seems like something we all need right about now. The pup also thanks you for thinking of others at this time. How old is your pup? My Indy will be 14 years old on the 15th. I'll come back once I *officially* do my nice thing. One of those things will be donating to the Kitten Lady. I follow her on Instagram and that account has brought so many smiles to my face during a really sucky year. And she's doing wonderful things. Yea... I do think you've done good this year (the whole of 2016). 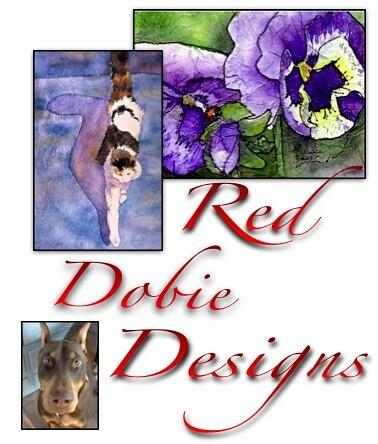 The way you take care of your furry kids actually is fine b/c I know how well you do it! I generally do not "confide" when I do Random Acts of Kindness, but for the holiday season I bought gifts for a couple elderly patients in a Nursing home who had no one else. Sometimes it is good to let people know. It tends to spread that way. Thanks for entering! And thanks for giving!! I do hope you are doing well. I'm just getting back into visiting after November (long month!) Hope you had a lovely Thanksgiving with friends and family! Thanks. Nice quiet one. :) Hope yours was good as well. YaY! Thanks for entering and being so kind! :) Those of you who foster just rock! Btw, that is also how I got my kitty when I was a kid. ;) Sometimes they adopt us. Aw! Glad to hear about your dogs. They are great! International shipping is insane. I couldn't believe on te last one I had to send out. Whew! What a nice giveaway. I go to the pet store once or twice a month, and I always donate each and every time to help a homeless pet. The other kind thing I am doing is taking in my mom's cat since she passed away. Hoping she will learn to get along with my two old Tom cats. Thanks for the kindness. What a perfect thing to do. Wow Melissa! Awesome giveaway! I wish I lived in the US! Happy birthday to your pup. We have two pugs; Rosie, who just turned 13, and Rascal, who's 9. I do random acts of kindness all the time. It makes me feel good to help others. Our vet called last night to tell me that Rascal needed some meds. There was no way I could get there before closing. She said she was stopping at a pizza place not too far from us, so she offered to bring it to me there. I paid for her pizza before she got there, so she had a nice surprise when she went in to pick it up. Oh nice. I think we just need to see more acts of kindness at this time of the year. Thanks for sharing. This is such a great way to help remind and inspire Melissa!! I donate items purchased at Amazon off my local SPCA's wishlist an have it mailed to them every year. Just did so for this season. I also plan to try to find nice ways to spread a little kindness in person too...I love the idea of buying drinks for those in line behind you and little things like that though I admit I've never done so. I need to try to step it up. I am more of a mailing in to charities person. Oh I love that! It sounds like you love to spread kindness. You know even a smile can help someone's day get better. I have no doubt you do those kind of small kindnesses everyday.